Here’s what I’ve been busy with the past week. 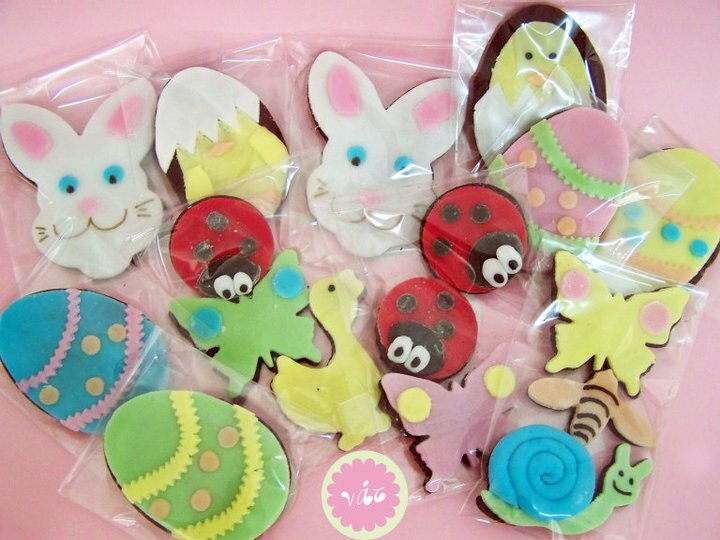 Struggling to get these Easter cookies ready for basket filling. 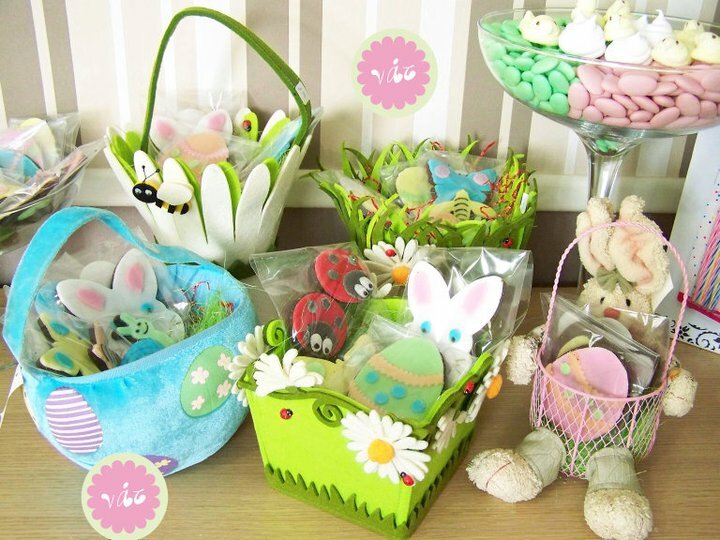 Various pretty baskets are being prepared, filled with Easter cookies, homemade Easter marshmellows and chocolates. 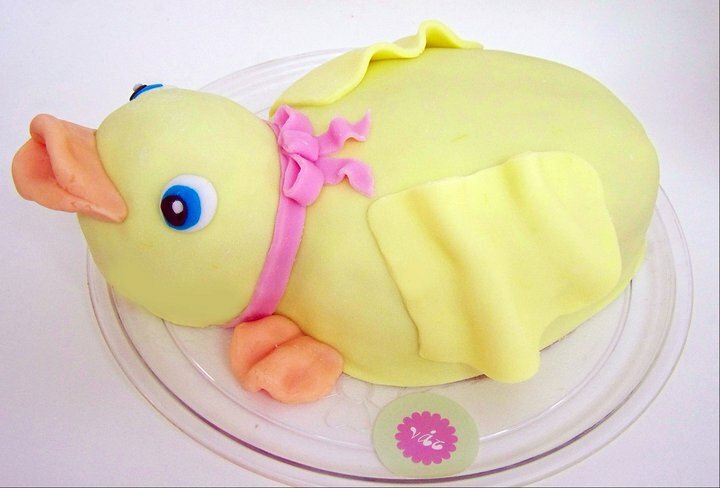 Lovely Easter gift ideas ranging from 10 to 25 euro.